Interacting with a Big God in a messy world can often leave us scratching our heads in confusion. How can we explain the horror of human suffering in light of an all-powerful and perfectly loving God? Whether it’s tragedies we hear about in the news, struggles our friends and family face, or our own private pain, life this side of Eternity can really beat up our faith and cause us to question and doubt what we believe. A shaky faith fuels our feelings of defeat as we get trampled by life's trials. Overcoming defeat and getting on the road to triumph requires that we recognize the nature of the true battle we are in and learn how to claim the victory we were meant to possess. We can live victoriously when we learn how to stop fighting the wrong battles with ineffective strategies. When we know the plans of our enemy, the power of our God, and our own true identity, we can live UNDEFEATED even in the midst of our trials. 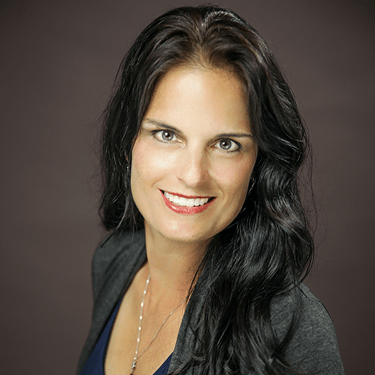 Elizabeth is a veteran, the wife of a full-afterburner fighter pilot and the mother of eight energetic children. This dynamic combination leads to no small amount of chaos in her day-to-day life. The sudden death of her pre-born son radically altered the course of Elizabeth’s life. Her resulting struggle through depression and anxiety left her undone but God was faithful even when she wasn’t. 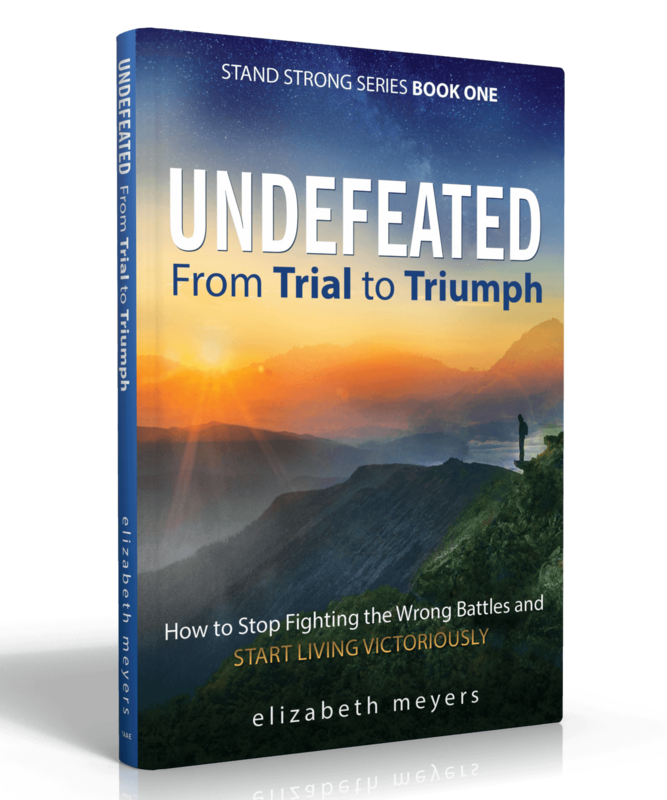 Elizabeth’s personal journey from trial to triumph has filled her with a passion to encourage others like herself.